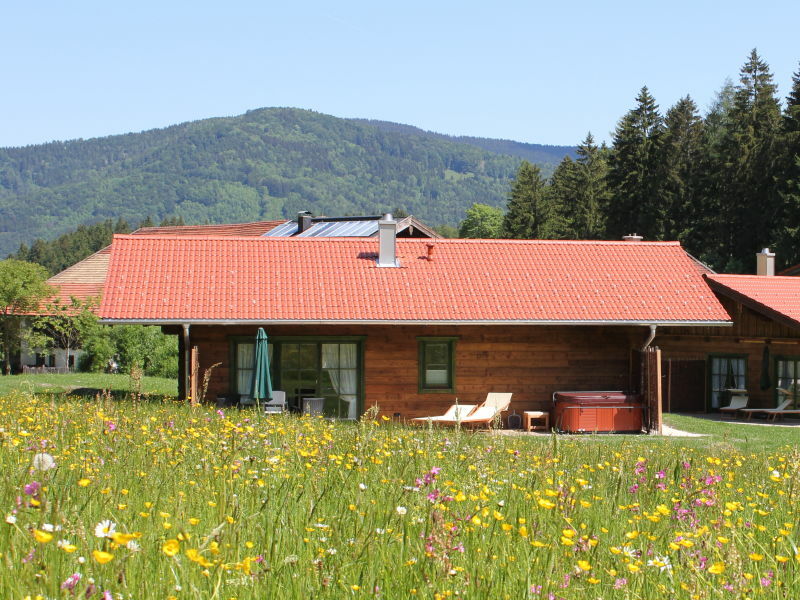 Noble vacation apartment for up to 4 people in a homey country house, very quiet and a sunny location surrounded by trees and meadows. 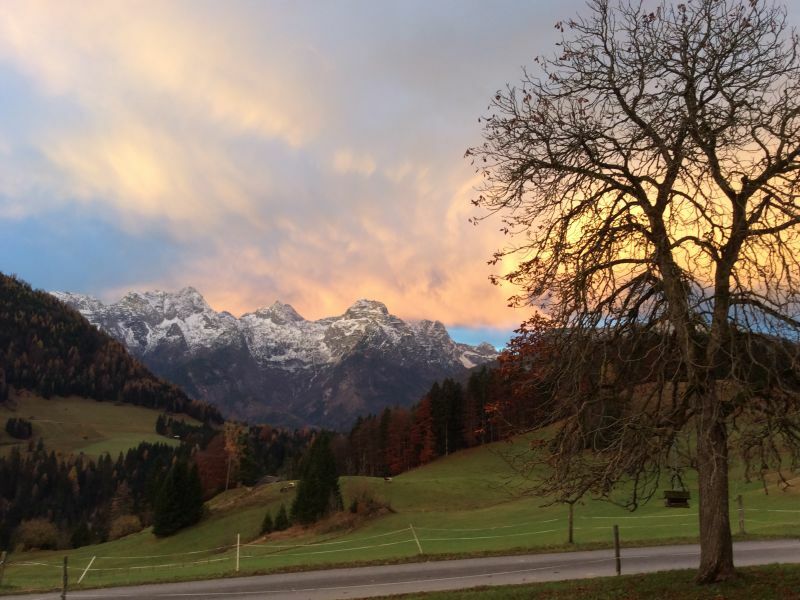 Welcome to the Chiemgau. "Put more life into your life." 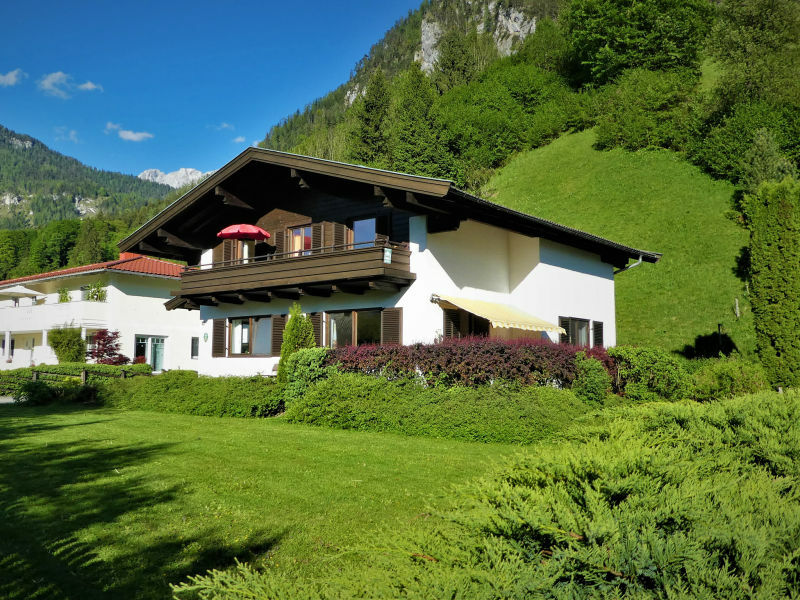 Mediterranean flair in Alpine surroundings - a combination that makes for a very special holiday experience. 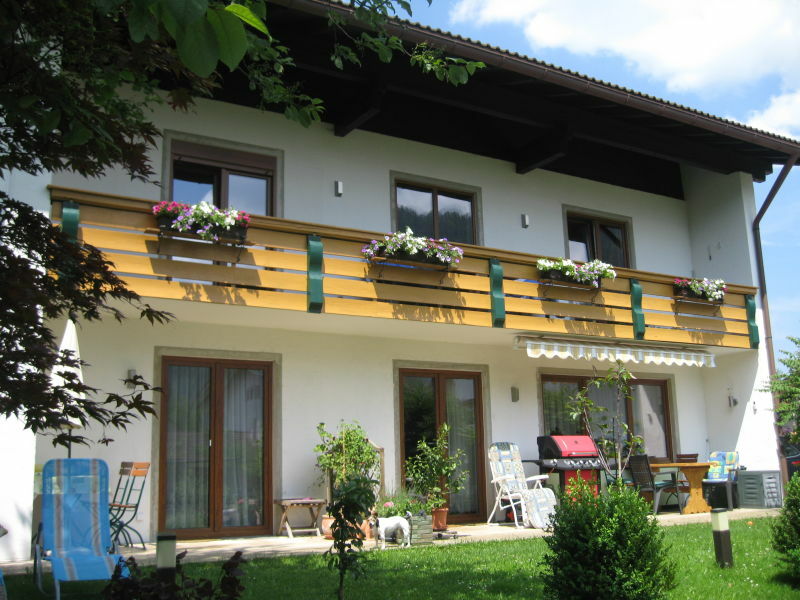 Wonderful holiday apartment rated with 4 stars. 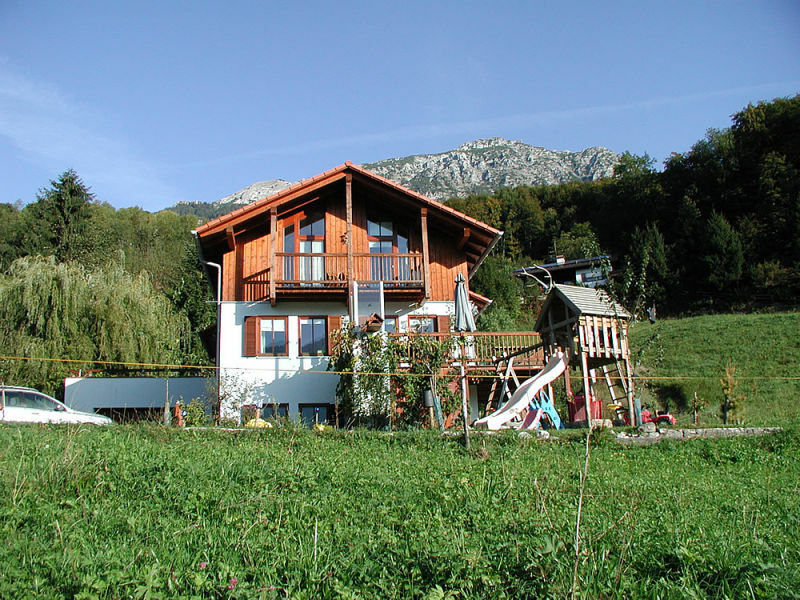 Relax amidst green meadows and with a splendid view to the mountains and Reichenhall Valley. 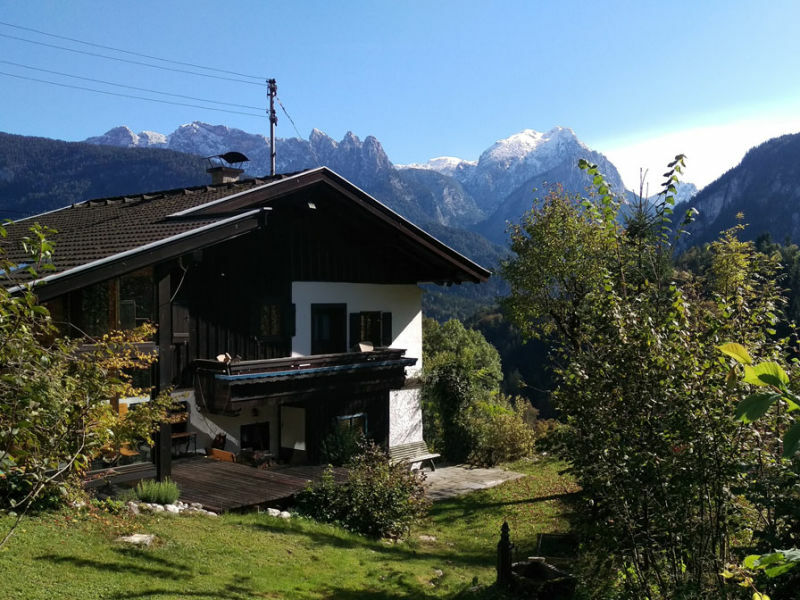 Relax and recover in our new 4 star holiday apartment in a peaceful location and with wonderful view to the Reichenhall mountains. 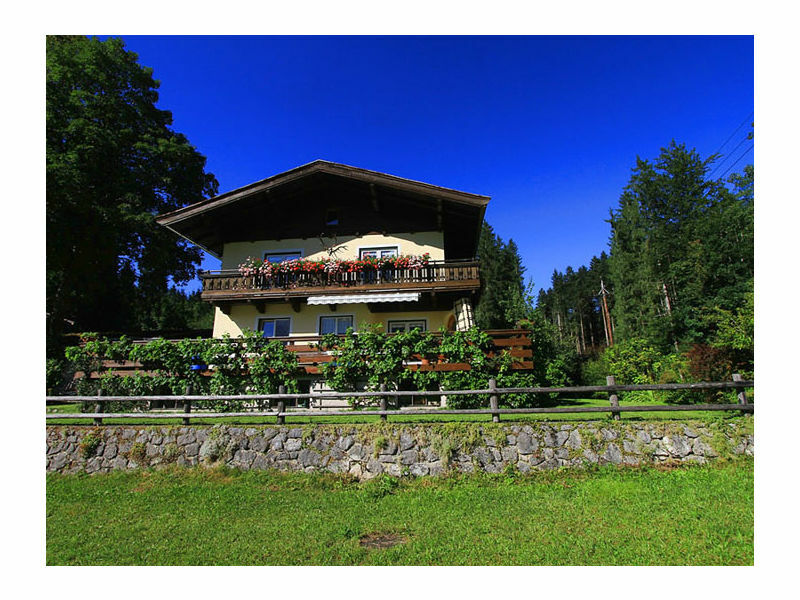 A unique new alpine chalet in a prime location with top quality furniture. 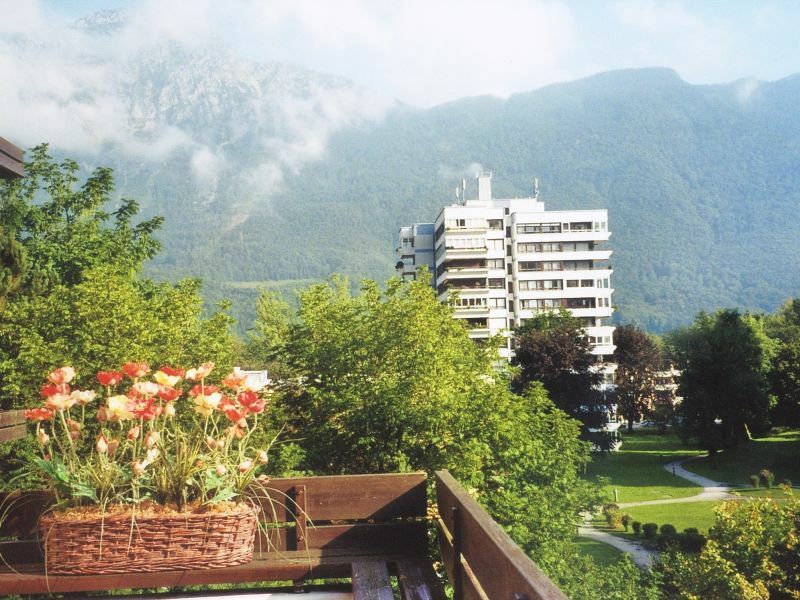 Excellent located holiday flat, highest rating, health resort, central location with view to the mountains and the park. Completely equipped. NEW! 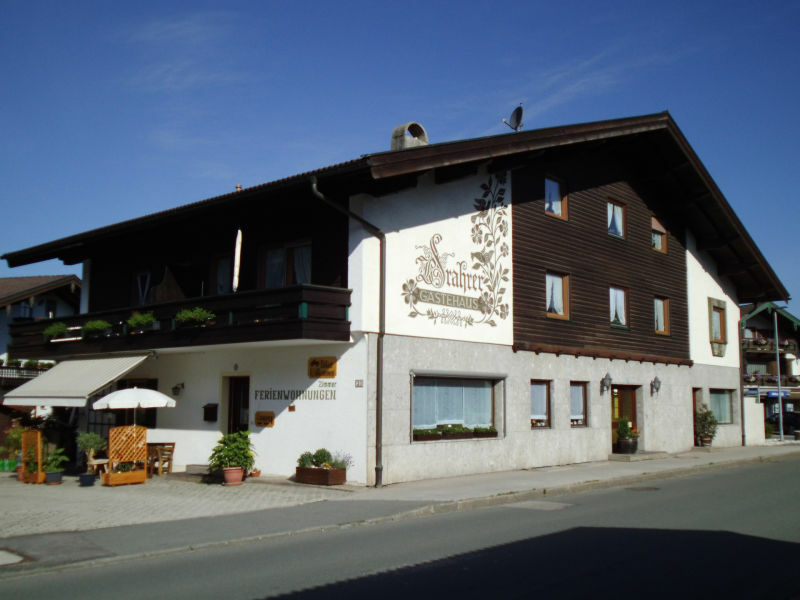 luxurious living in Inzell. 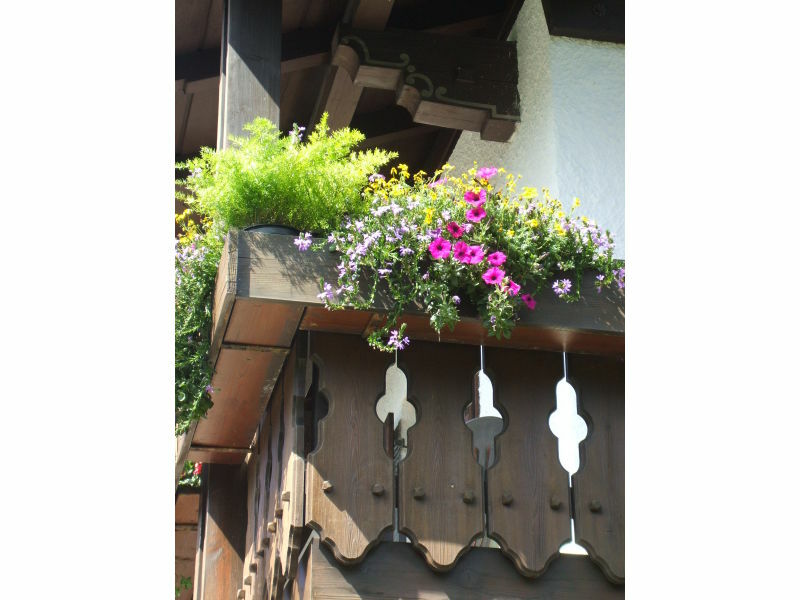 Vacation appartments for high demands. NEW! 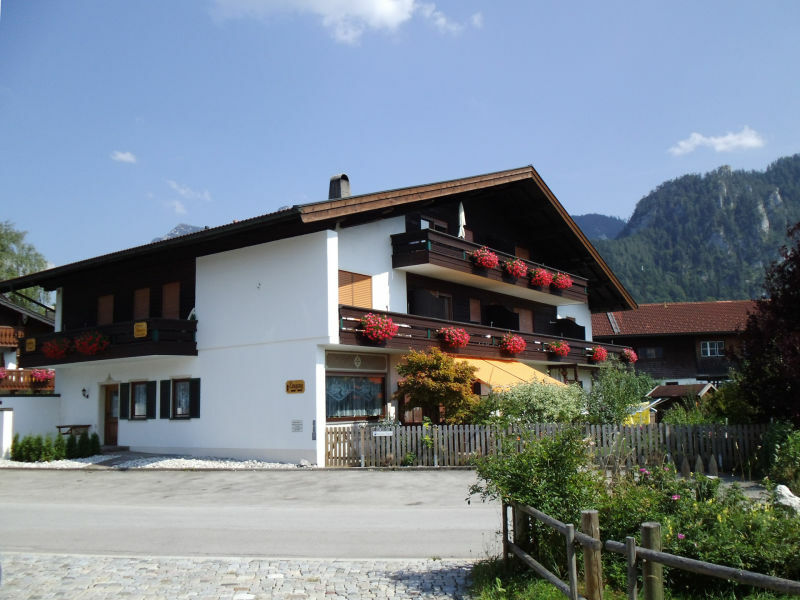 luxurious living in Inzell. 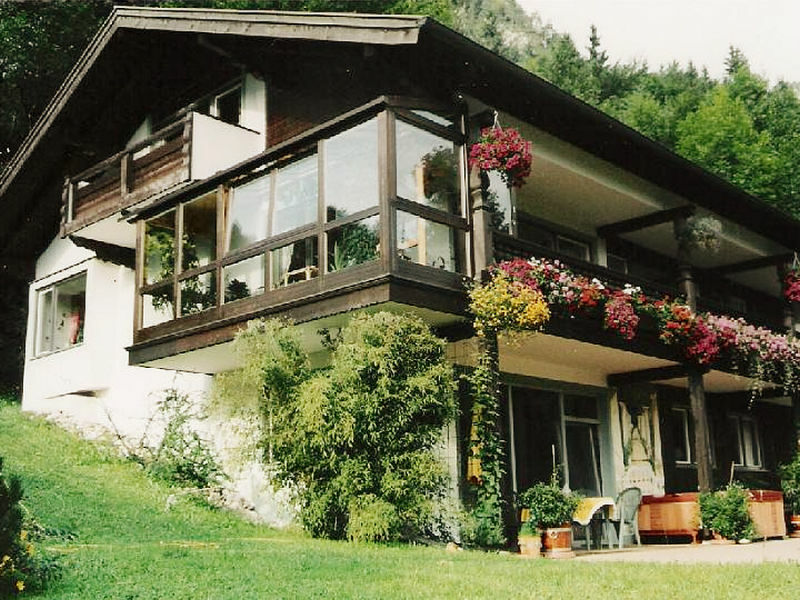 Vacation appartment for high demands. 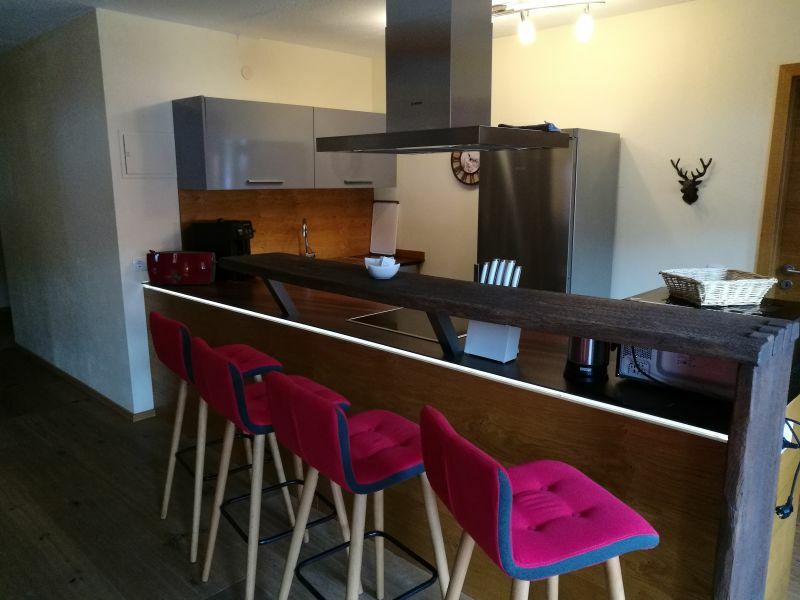 Our modern apartment is located close to the town centre; the perfect holiday awaits you on the ground floor with 1 bedroom, 1 bathroom and 1 eat-in kitchen. 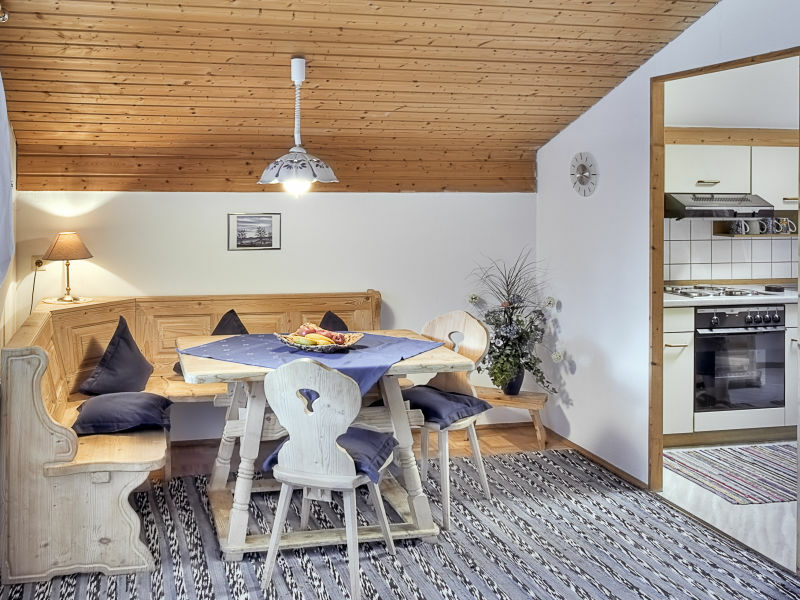 The Hochalm apartment, measuring 68 m², charms with a rustic ambiance and plenty of old wood and modern tones. 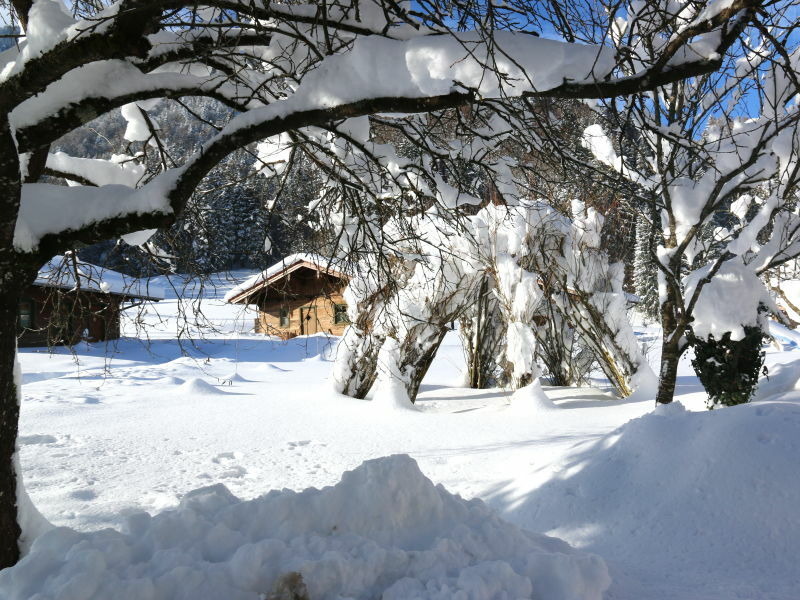 Enjoy the quiet location. 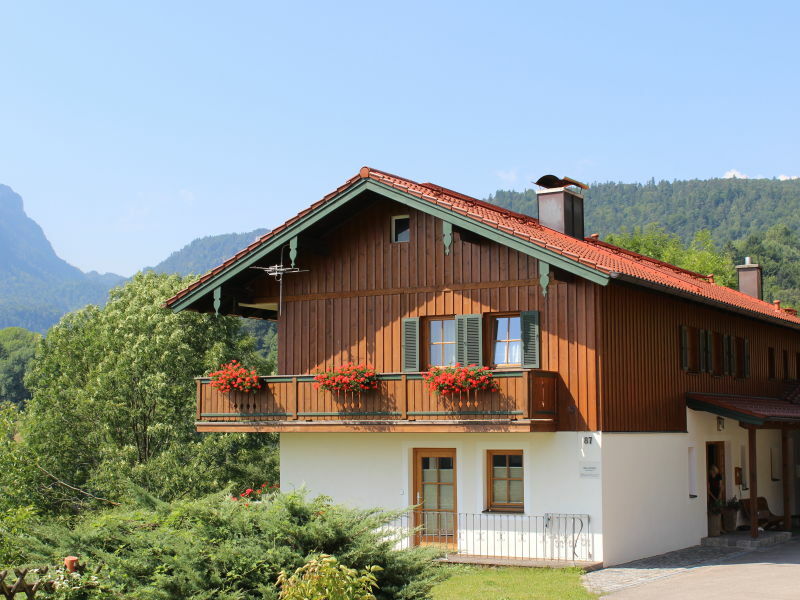 Log house with open chimney and whirlpool in Ruhpolding. 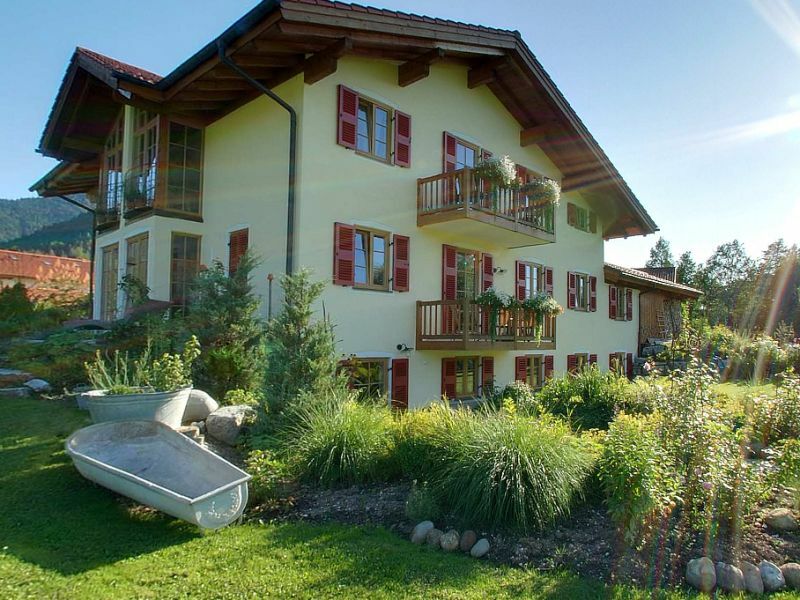 Your exclusive holiday apartment in the alps of Upper Bavaria. 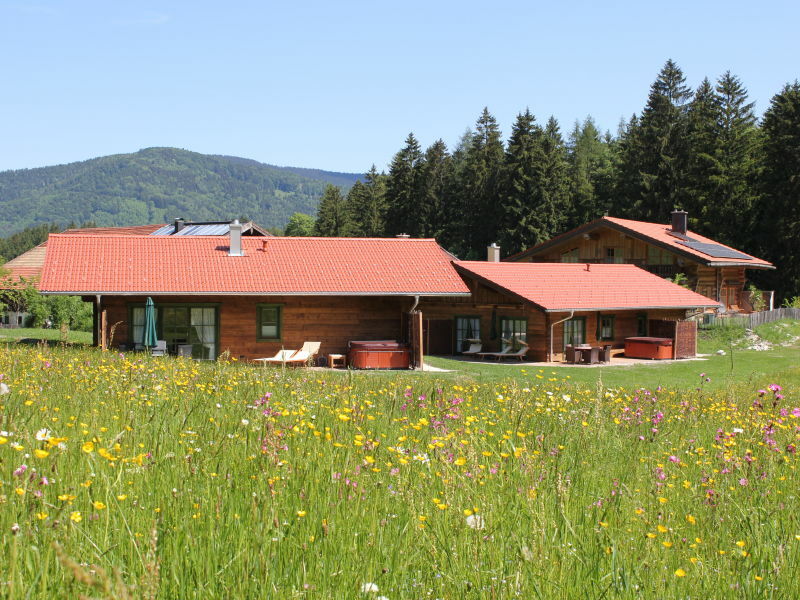 This is your perfect retreat! 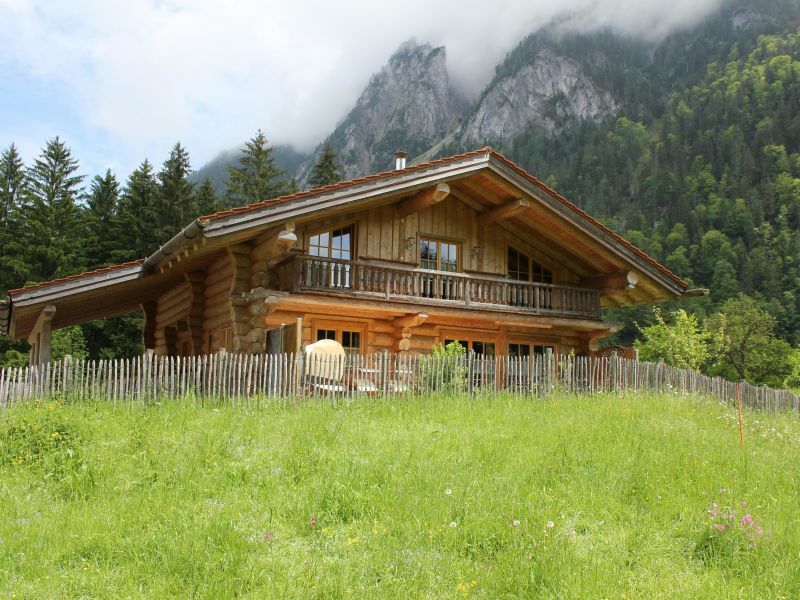 A rustic chalet outside, with timeless elegance and traditional elements inside. 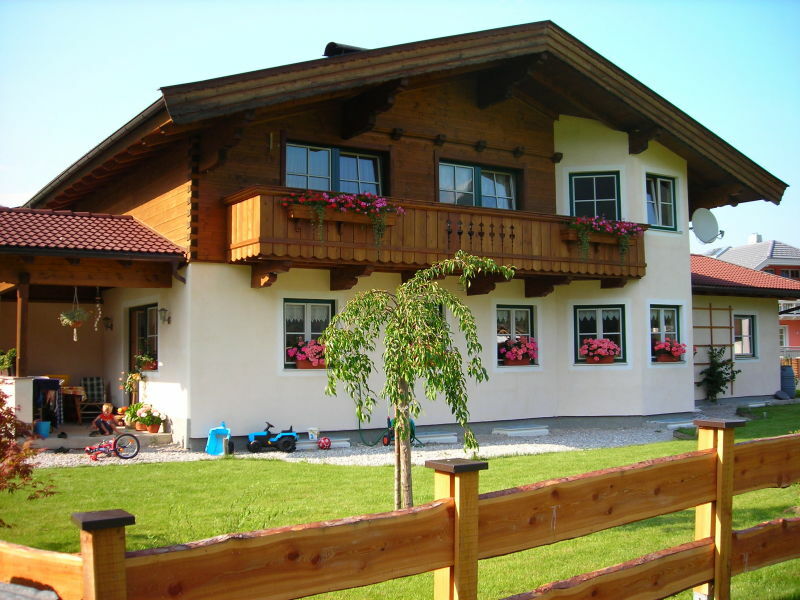 Our 5 star holidayfarm is an ideal base for everyone who wish to feel home during vacation. 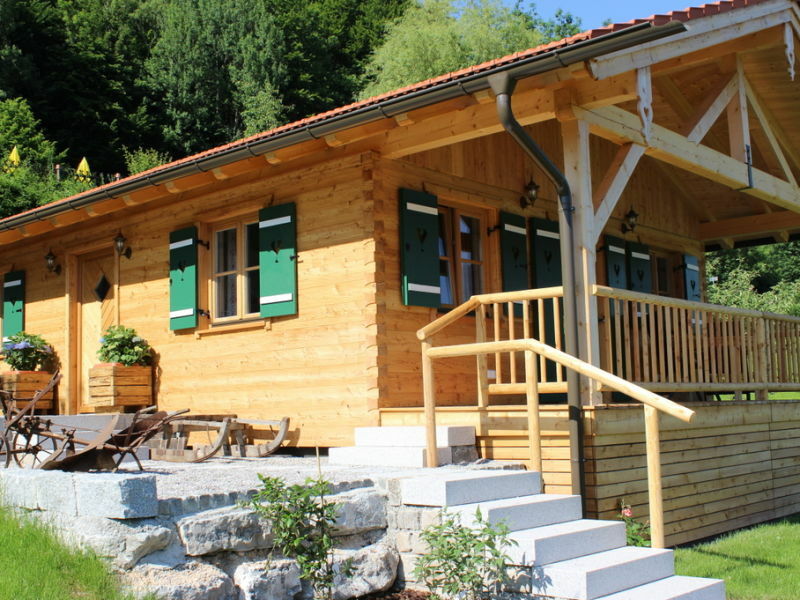 Comfortable vacation apartment for 2-6 people invites you in to a pleasant holiday. Centrally located. 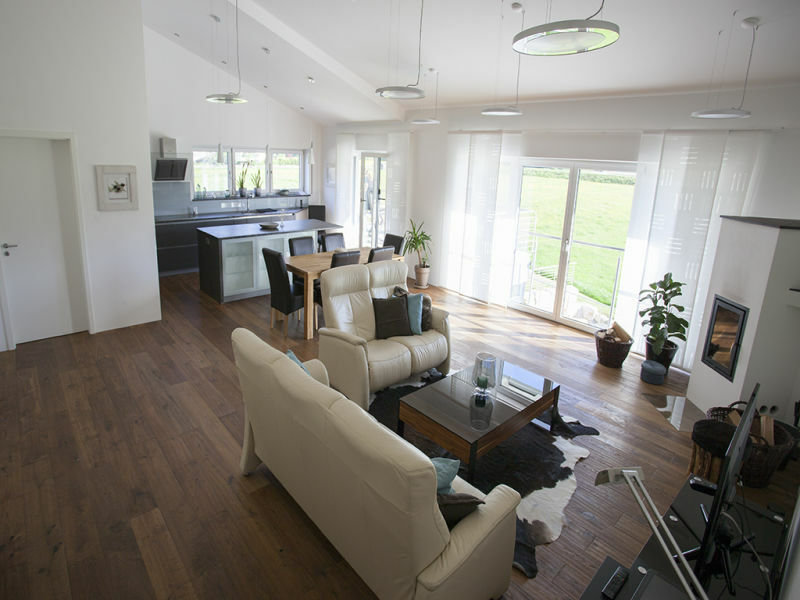 Holiday apartment Nr. 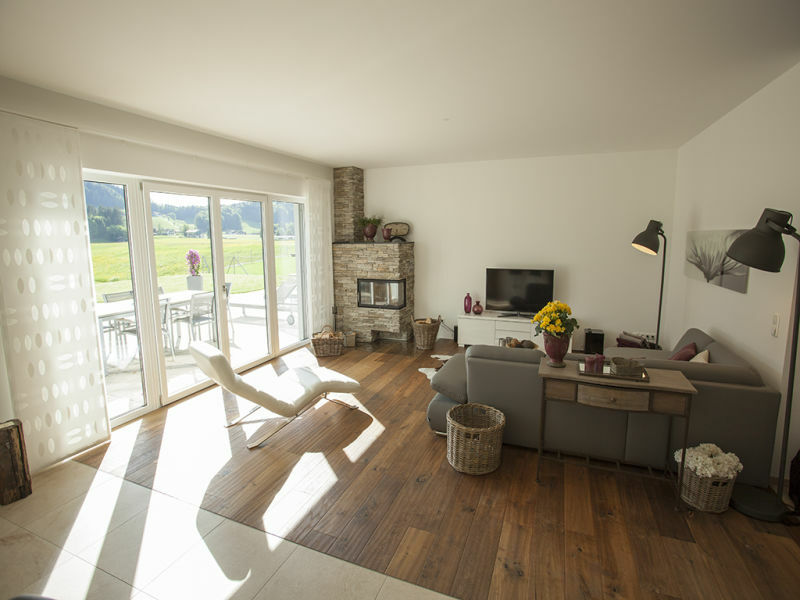 3 Froschsee "Beim Bretzner"
5 star apartment with exclusive amenities for 5 people. 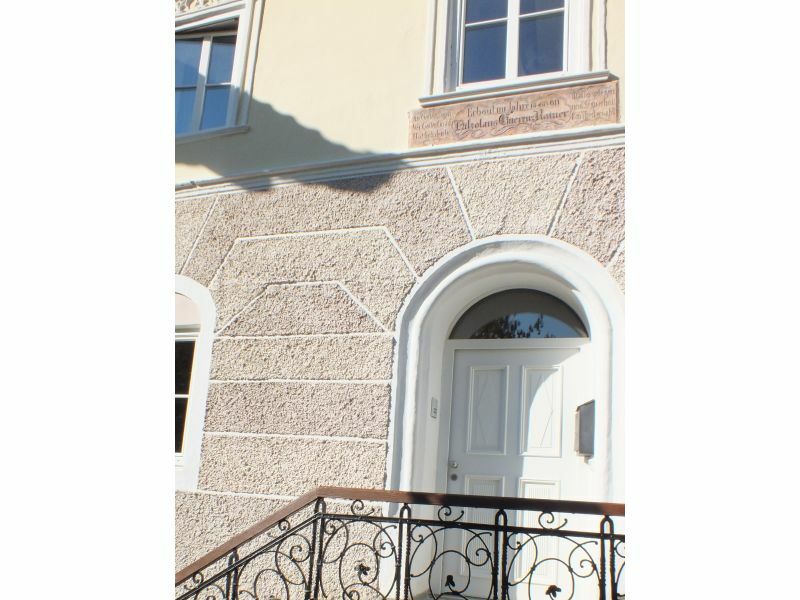 We are offering this luxury apartment since July 2012.